Mo has almost 30 years’ experience in site characterisation and remediation projects across multiple sectors including chemical and petrochemical, oil and gas, manufacturing, mining, property development, power and transport. Recognised as a leader in his field, Mo has worked extensively in the area of in-situ remediation systems; from pilot trials, systems design, systems installation through to operation and maintenance, and systems closure. His diverse expertise also includes due diligence audits, facility environmental audits, environmental management system, hazardous materials and property risk. Further strengthening the company’s land quality capability is the appointment of Ruairi Hanly also based in Asia Pacific. With over 17 years’ experience, Ruairi has managed remediation and audits of contaminated land projects of various sizes from small service stations to large former coal mines spanning thousands of hectares for a major infrastructure developments. 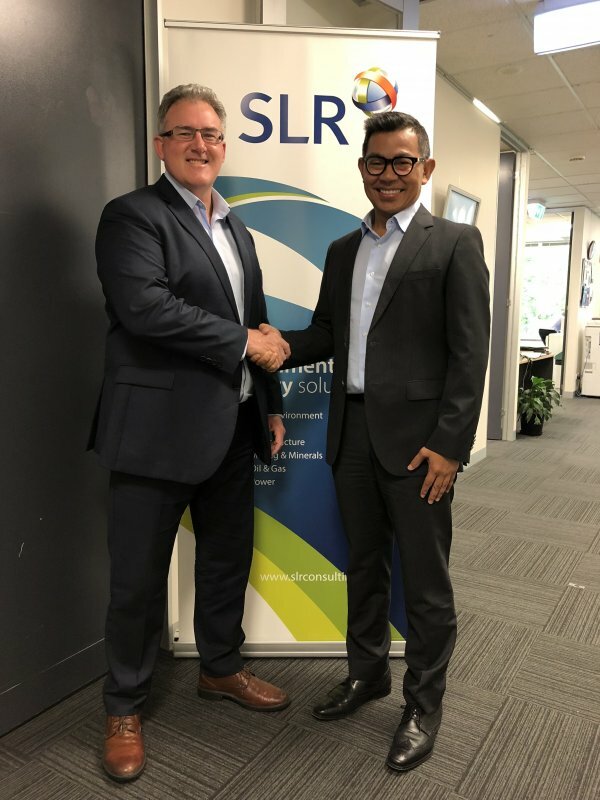 Both appointments add to the ‘bench strength’ of SLR’s international Land and Water group, which is now the largest technical area for the company, with over 260 professionals in the global team. This news follows the company’s announcement last week of the appointment of Technical Director Anthony Lane to strengthen the existing advisory services and assist in the growth of Land Quality, Hydrogeological and auditor services.